New System – BREAKING NEWS! Windsor just announced they have increased the warranty for their Armada carpet extractor to two years! That’s right two years bumper-to-bumper! This walk-behind, cleans in a forward motion with hot water sprayed on the carpet, cylindrical brush agitation, and immediate extraction and collection of all the soil. There is no better way to clean carpet. 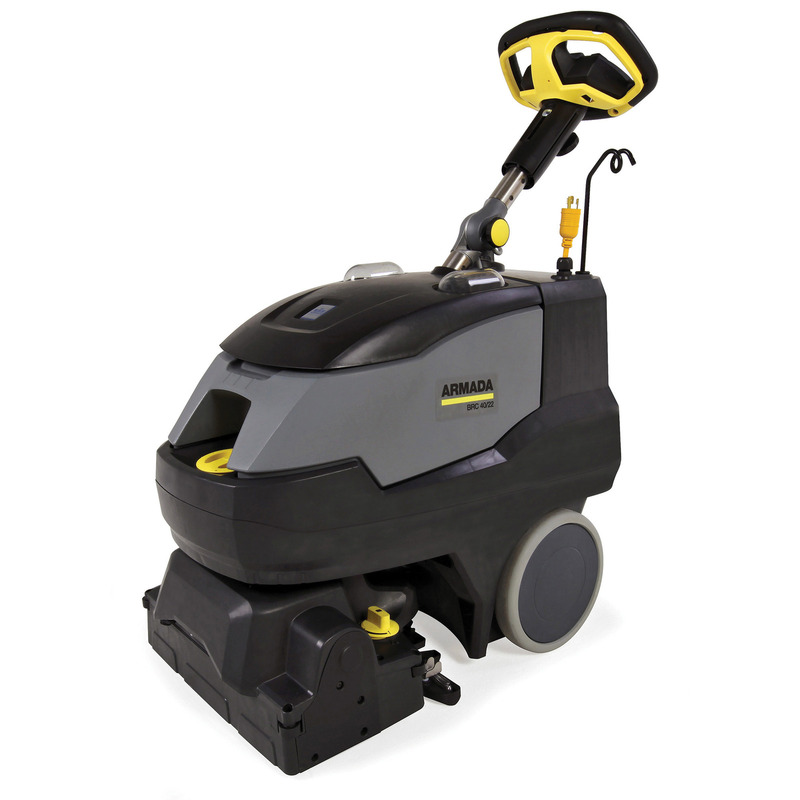 Give us a call to see this amazing machine demonstrated on your carpet.